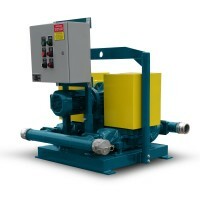 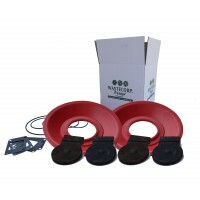 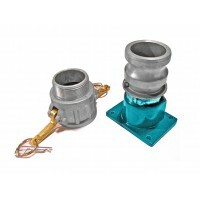 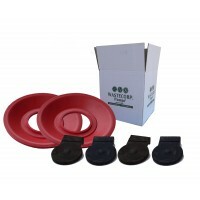 Pump up to 160 GPM with the standard flapper series Mud Sucker 3FA-M-DD. 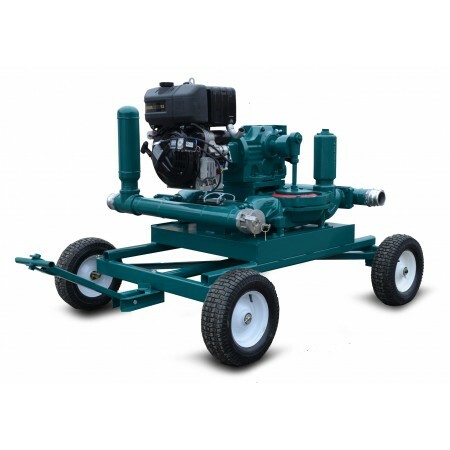 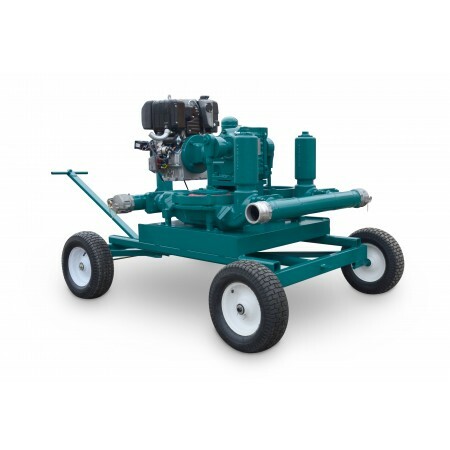 You can select from electric start gas or diesel engines and custom piping configurations that are designed specifically for your facility. 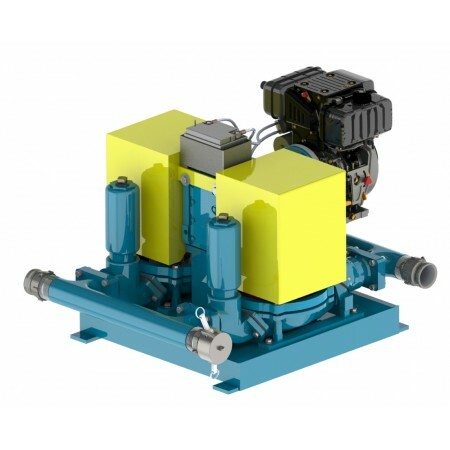 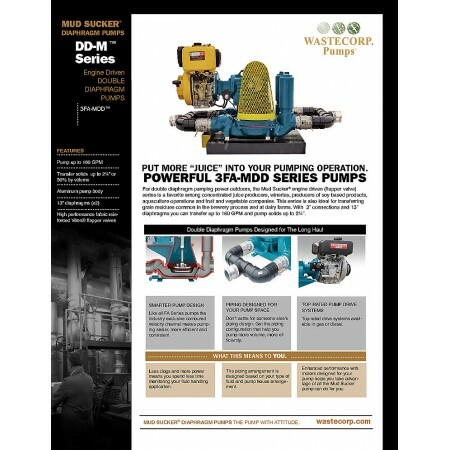 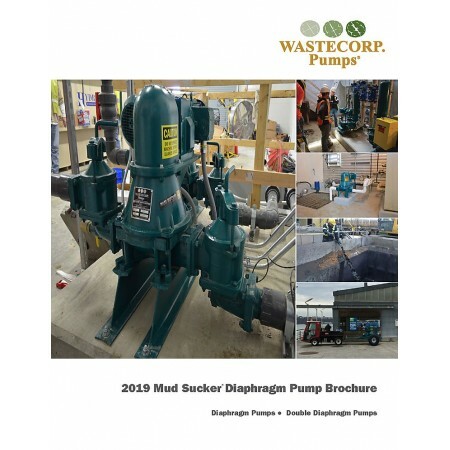 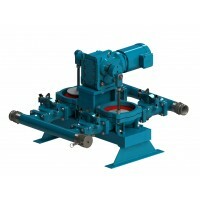 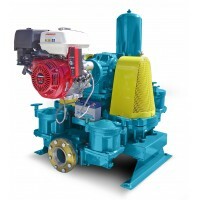 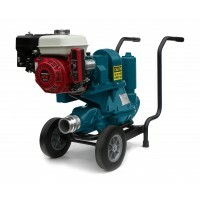 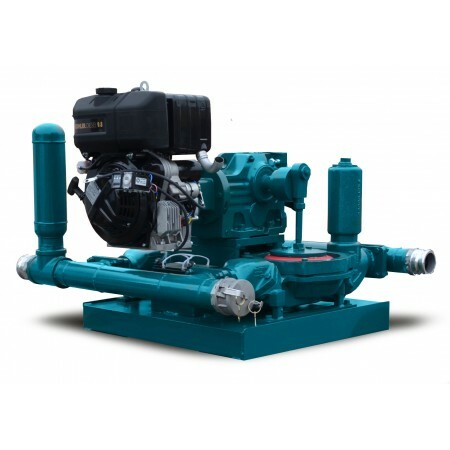 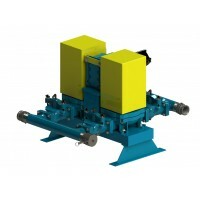 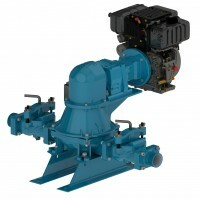 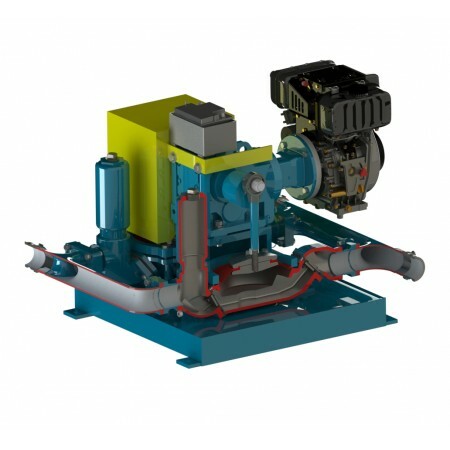 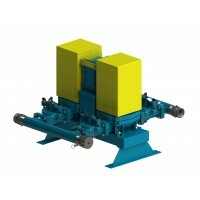 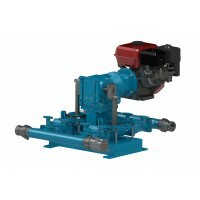 Engine Driven Double Diaphragm Pumps for Municipal or Industrial Pumping.